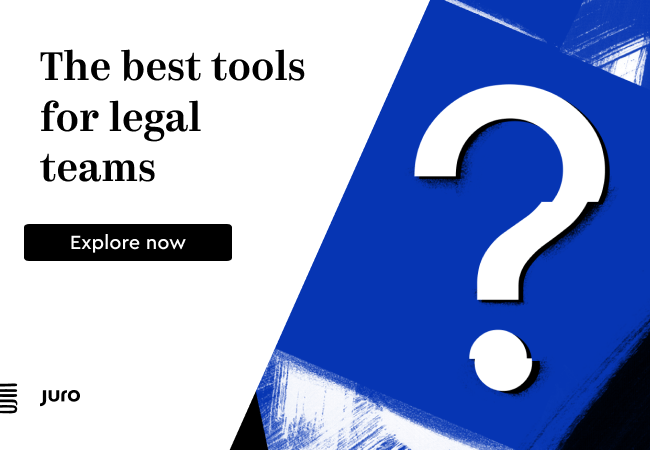 Legal data collaboration company, HighQ, has just announced legal AI company, Kira Systems, as its launch partner for its new AI Hub platform, which allows supported third-party AI engines to be integrated into legal processes and workflows within HighQ. HighQ first announced the platform in May (see Artificial Lawyer story), but this takes things further with now an inclusion of Kira as the first AI company to officially partner with the collaboration pioneer’s AIHub. At present users can automatically push documents from HighQ into Kira for analysis. 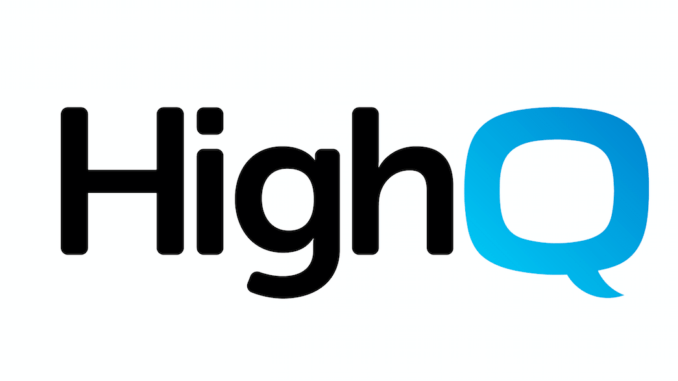 HighQ then stores the ‘enriched data’ in the AI Hub, and it is then available for use in the company’s iSheets or data visualisation modules, the company said. It gave the example of displaying a breakdown of documents by class, language, governing law or extracting provisions and other data points for further analysis. This could be used in any review scenario, from M&A, to property, to other use cases. The two companies have been building a relationship for some time. 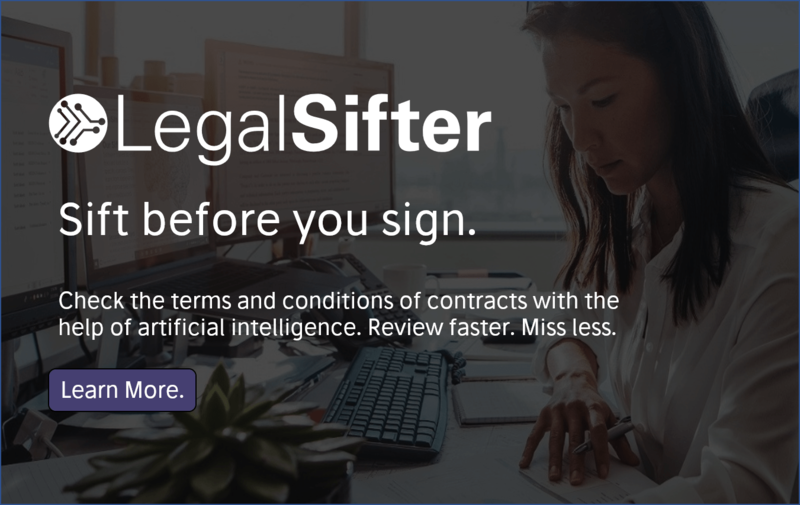 Kira has also built relationships with other legal tech and ALSP companies, which is part of a wider strategy of broadening the ecosystem in which its NLP/ML review tech is applied. The company added that it expects to be working with other AI companies and that this ‘represents the first step in what is anticipated to become the natural interface between multiple AI engines’.